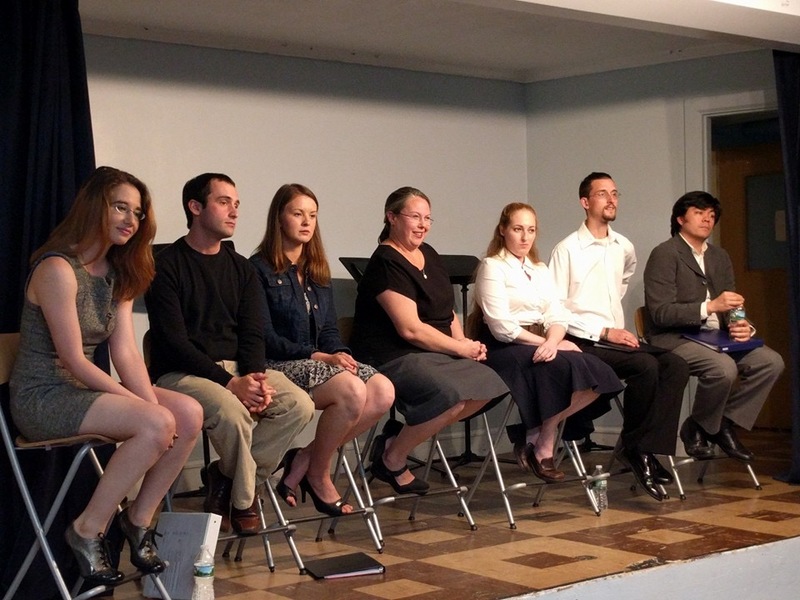 I was really pleased and proud of how well the staged reading of Base Instruments went this past Friday. 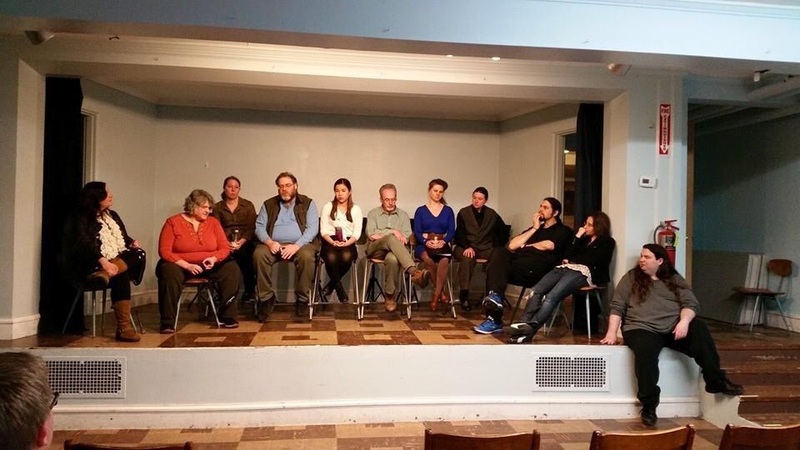 The cast did an amazing job, and the audience was great, laughing at all the right parts and having some really interesting feedback in the discussion we held after. 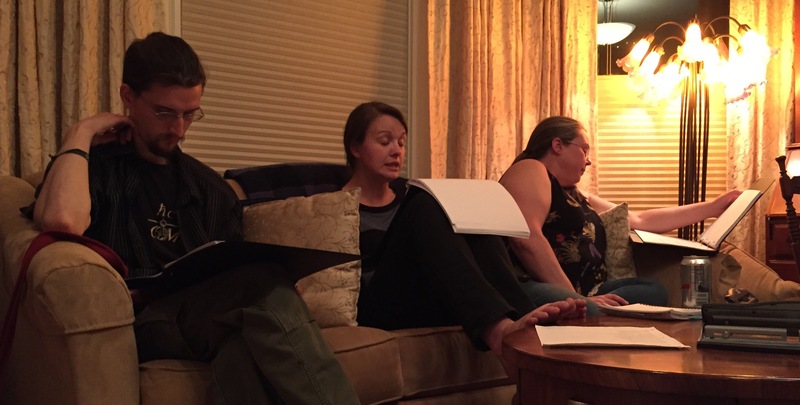 A major reason to have a staged reading is to hear the words of a play aloud, as they were intended to be heard, in front of a real audience. This enables you to experience the play in a way you can’t just looking at the page alone. It’s even better when you can talk a little with the audience and get a sense of how they actually experienced it. One thing that was very satisfying was how funny the piece was. Generally, I’d classify these as adventure stories meant to have some genuinely affecting drama in them, but I don’t want them to become heavy or grim. 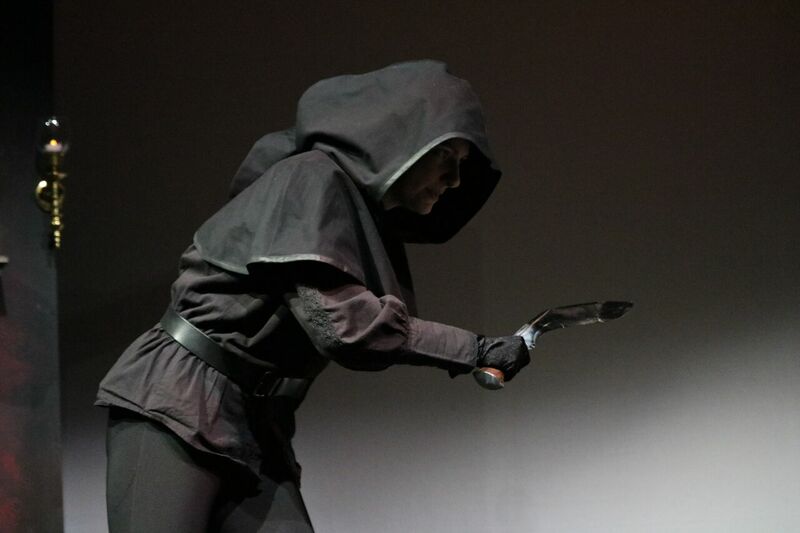 Lightening them with humor is a great way to charm the audience, to keep things fun and to balance out darker moments. I actually discovered the power of this when Vivat Regina was read in an earlier Bare Bones, and saw how well received the increased humor in the second piece versus the first was. Introducing Nathaniel’s brother Justin Hawking worked particularly well for this, as his wit and attitude was a great way to work in jokes. In no small part thanks to Eric Cheung’s performance of him, there were a few scenes where he got a laugh with almost every line! The reading also cautioned me for the need for clarity. 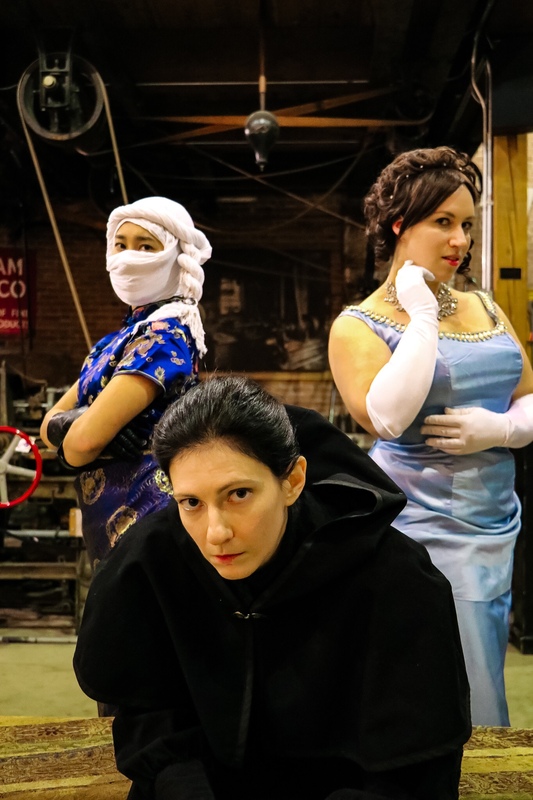 When you’re trying to present a Fairy Play Whodunnit, it’s important that the necessary information to solve the mystery is delivered clearly enough for the audience to solve. There were some qualitative differences in information that were not made plain enough, and that’s good information for me to have. Also, there are several Russian ballet dancers in the plot whose names and introductions may not have been made sufficiently plain, making them easy to confuse. 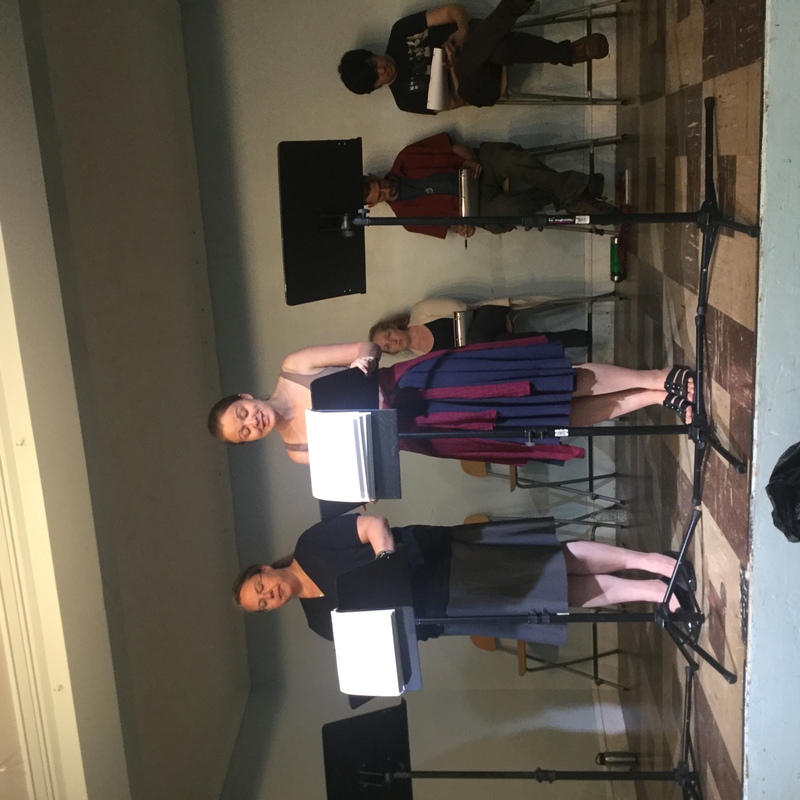 On that score, some of it may have been because it was a reading, and the same actress Samantha LeVangie read for both of them, which is something that might be fixed in the staging. But it’s very good to know that confusing the characters might be at issue, to alert me to make sure they are each clearly introduced when they enter the story. This might be a matter of editing, but it’s also going to inform how we stage it when it gets fully performed. Most of all, I am glad to have found that the story works. The plot flowed smoothly, and the character arcs, relationships, and strong emotional moments resonated with the audience. That’s always the most important part of storytelling, and you can never be sure if you’ve managed it until you get in front of living breathing people. I really do believe that each Hawking script has come out better than the last, and this only confirmed it. 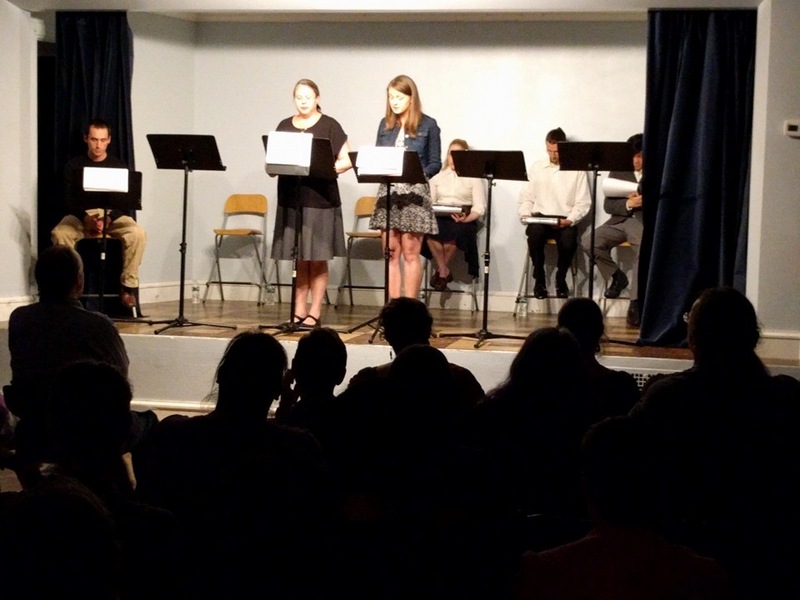 So thanks very much to everyone who came out to hear it and give their thoughts, and great thanks to Theatre@First for giving us the opportunity to have it read! Accomplished at the Watch City Steampunk Festival 2016! 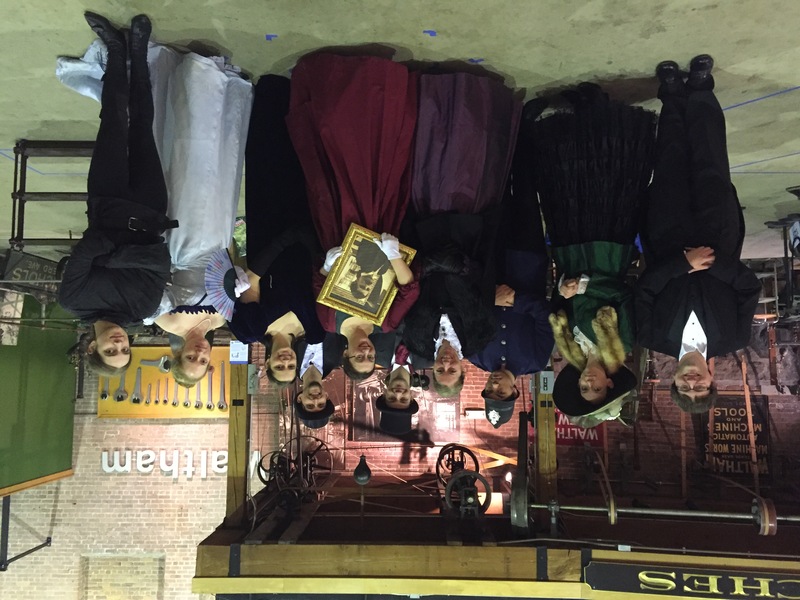 We have successfully put up Mrs. Hawking and Vivat Regina at the Watch City Steampunk Festival 2016! I am so grateful to everyone who helped make these shows a reality, from our talented cast, to our hardworking crew, to our wonderful audiences who gave us such great feedback. A special shoutout goes to Bob Perry and the rest of the crew organizing the Steampunk Festival, who was so welcoming and secured the accomodations for our shows. 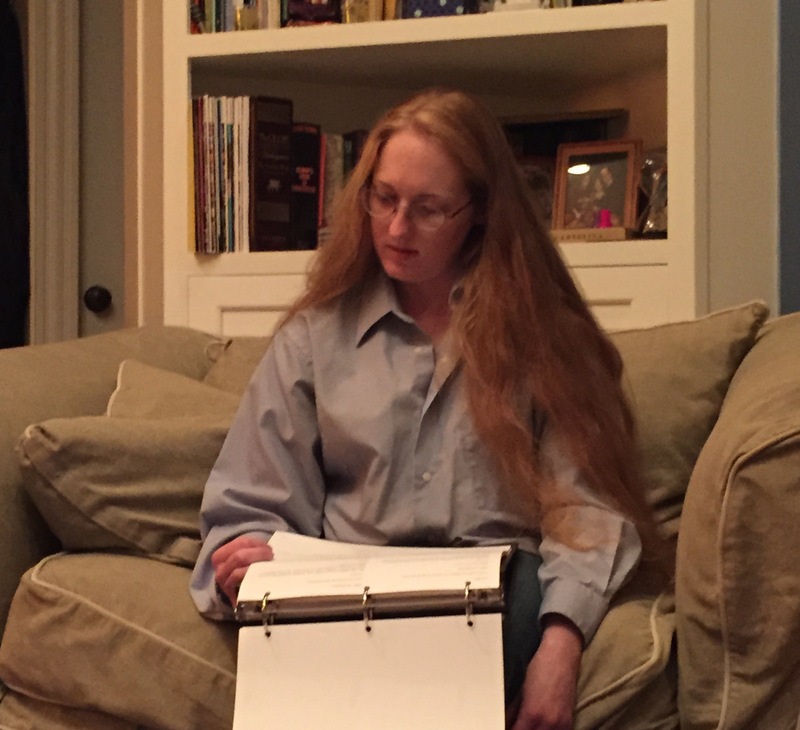 What is next for our stories will be coming soon. 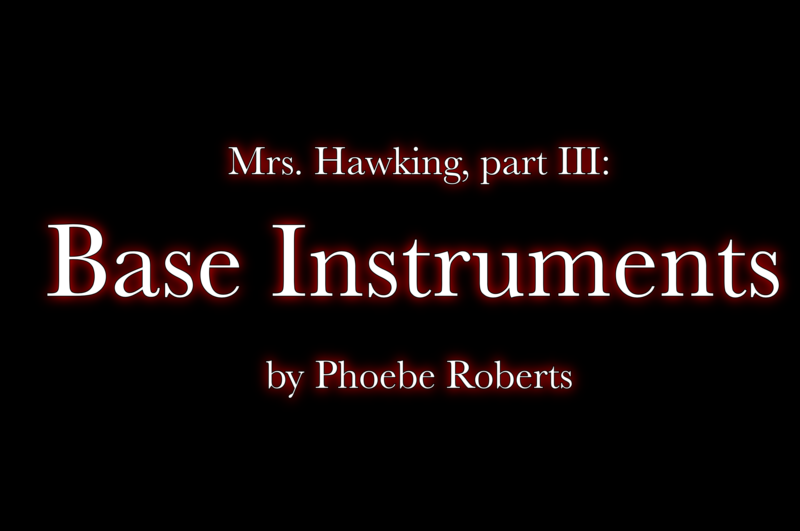 The next Hawking event is the June 10th staged reading of part three, Base Instruments, with the Bare Bones reading series produced by Somerville’s Theatre@First. 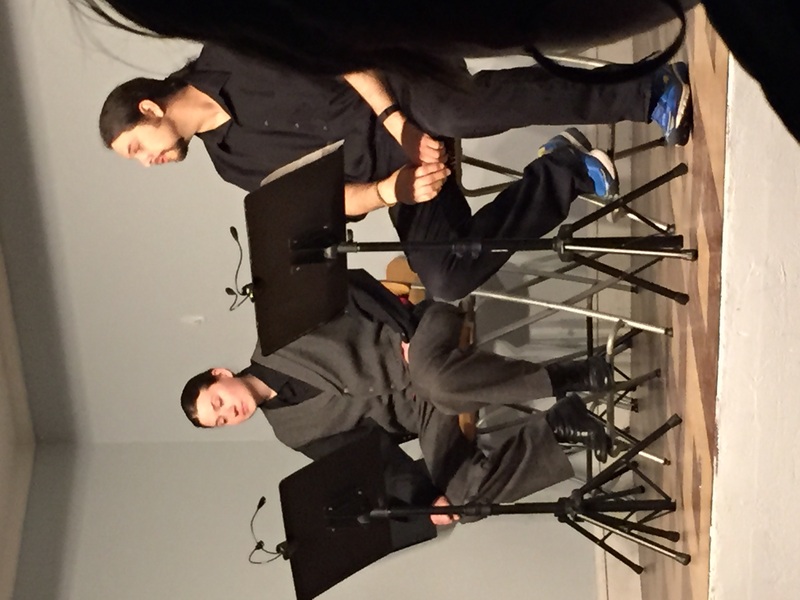 Join us at 8pm to hear the first publication exhibition of our third installment’s script! Also, we’ll be discussing our plans for future productions, as well as releasing some video recordings of previous ones, debuting for the first time on this website. More to come later this week!